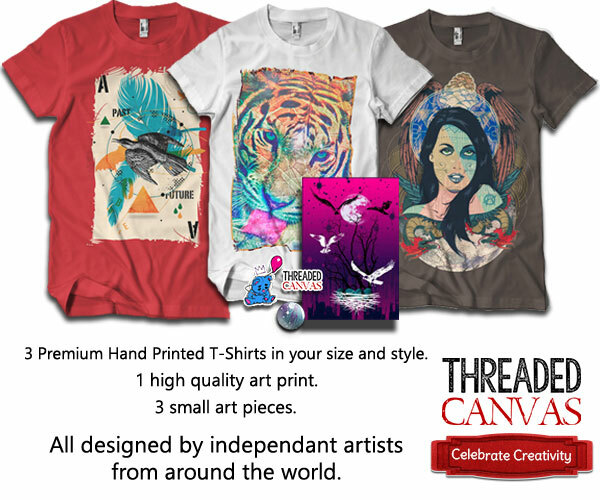 Threaded Canvas, the monthly art T-Shirt subscription box was started by a group of friends in Indiana with the goal of giving the gift of art tees to a larger audience around the world. 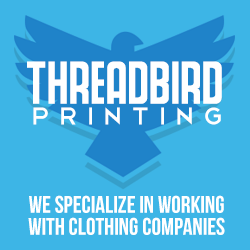 We scour the internet for elite artists to include into our program, and because of the limit once a month nature of our offering, only the best designs get printed. Each month is a collection of designs that you’ll be proud to wear. I have had a TERRIBLE experience as have several others as I am finding out. I ordered and paid for three boxes thus far. And thus far, I have nothing to show for it. The first box they sent was the wrong sixe. The XL (which I ordered for my husband) were so large that someone had to be a size XXXL to fit into them. After sending them an email and asking if I could return it on my dime they said yes. That was the last I have heard from them. My take from it is this: DO NOT OREDER FROM THIS COMPANY. You will be overcharged and ignored.